Course length: 30 hours of Continued Professional Development (CPD). Final multiple choice exam. The Certified Mental Trainer online course is a high quality course developed by Nordic Coach & NLP Academy (NOCNA). 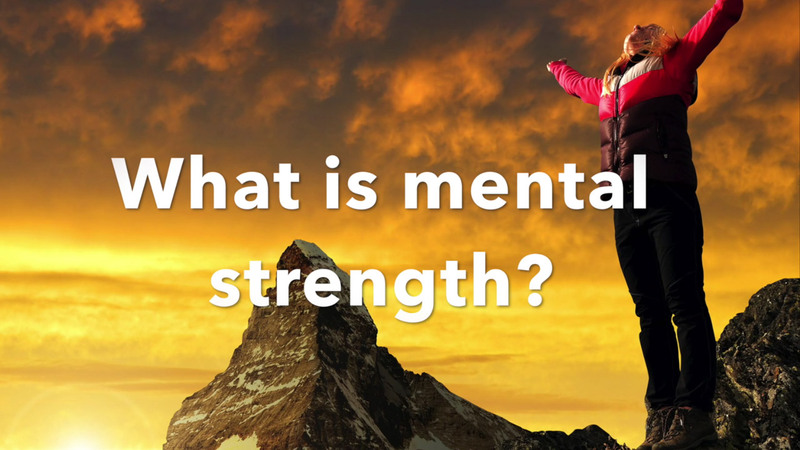 This online training introduces you to the world of mental training and teaches how knowledge from mental training can be used in different contexts. This training awards 30 hours of Continuous Professional Development (CPD). Nordic Coach & NLP Academy (NOCNA) has received formal independent CPD accreditation, and is a Registered Provider with the CPD Standards Office. All delegates attending this course will be issued with a CPD Certificate of Attendance, which can be used within formal CPD record for a professional body, institute or employer. This activity equates to 30 CPD Credits/Points. The Mental Trainer course is open to all who would like to enter the world of Mental Training. It’s for individuals who are passionate about helping others to unleash their inner potential and resources, set goals and achieve them. There are no pre-requisites and the course is open to all. Have you ever wondered about the difference between peak achievers, and those who are just trying? A Mental Trainer has a whole toolbox of techniques to transform the tryer into an achiever. Do you want to learn more about what it takes to become a peak achiever? And learn how to train the mind for desired physical and emotional results? Would you like to know the tools for more focus and better performance? 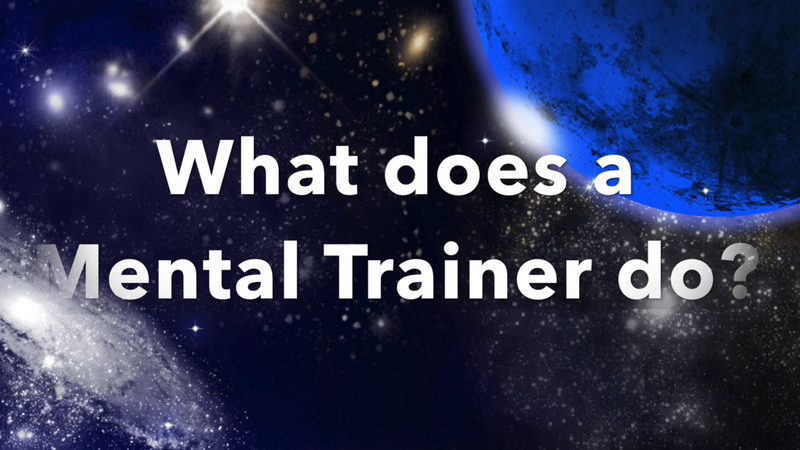 Mental Trainer Certification Course is a wonderful toolbox for changework; for developing thinking, identifying and accessing resources and creating the necessary emotions for motivation and drive. As a Mental Trainer you will have a solid toolkit for working with individuals, groups and teams within health, sport, business, personal development and career. It is also perfect for you personally if you want to develop as an individual within different areas of your own life. It is a perfect supplement for your career achievements and aspirations. The NOCNA Mental Trainer Certification Course is designed to provide you with essential knowledge, skills and presuppositions to become an effective practitioner of Mental Training. NOCNA follows a core syllabus offering minimum competencies, knowledge and practical skills for certification. Through the online learning activities and assignments, you will discover how to recognize and utilize basic patterns of language, physiology and inner experience to develop competence with fundamental mental training tools and techniques. You can progress with your online studies at your own tempo. You can choose how fast you wish to complete your course, and you can deliver your assignments as and when you wish. Assignments can be completed in English, Norwegian, Finnish, Swedish. or Danish. As a Mental Trainer you will have an effective skill-set that creates awareness of the factors that build identity and self-esteem, thought patterns, strategies, visualization, development of influence and communication skills, developing the ability to handle demands of many kinds, reality and self-management. These are powerful tools and skills for everyday life, whether you are a coach, NLP Practitioner, health professional, business coach, psychologist, teacher, or active in any other professional field. You will learn about the psychological factors that determine optimal performance, and how awareness and knowledge of the subconscious interaction between thoughts, feelings and actions results in practical competency and achievement.